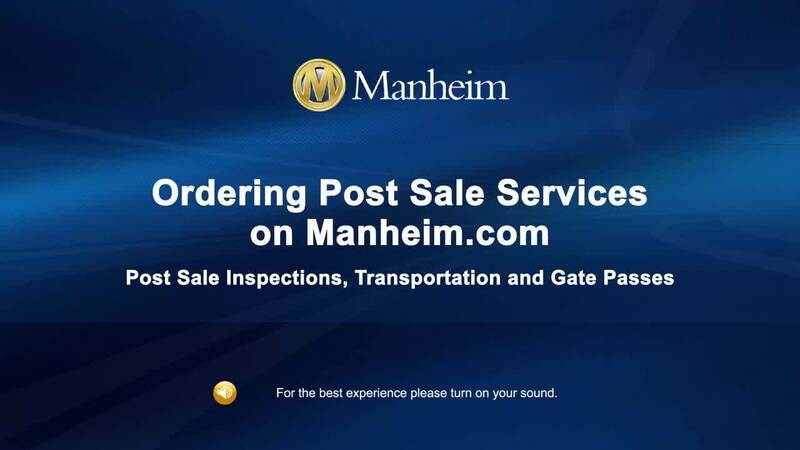 From the My Manheim menu, click on Post-Sale Management link. Multiple invoices can be selected. You may need to deselect an invoice based on the payment amount. 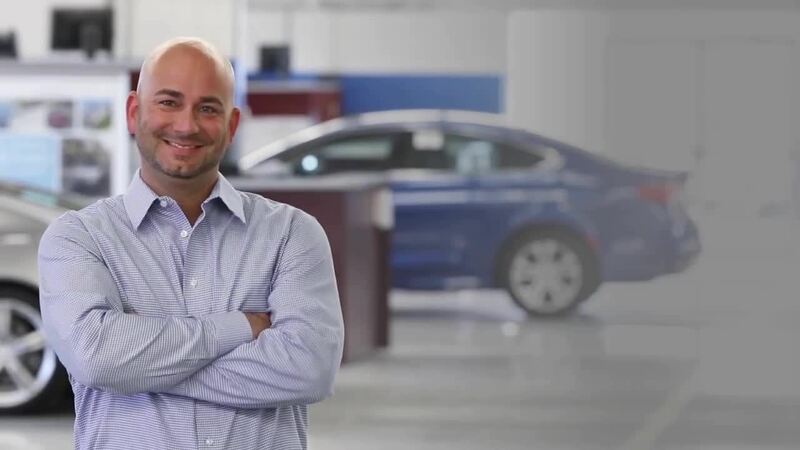 For example, you may pay for the vehicle separate from the PSI fee. Filter & Search options are available to help you locate invoices you want to pay. Click the Make Payment button to start the process of paying the selected invoice(s). Verify that you have selected the correct invoices. You may uncheck invoices here prior to selecting payment method and payment amount will be adjusted. Confirm payment method and click the review payment button. If applicable, select if you want to wait for the payment to process until all holds are clear. 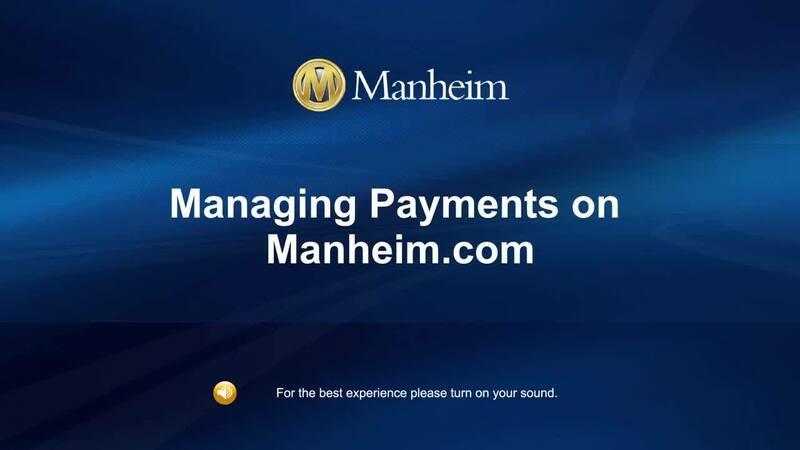 Review the payment and click on the Submit payment button. Once you have submitted payment, you will receive a confirmation of the invoices paid, charges and payment type. If All is selected, the documents will be combined into a PDF. If there is a failure with the payment, a failure summary displays at the end of the PDF. From the confi rmation page, you can view the sale documents. 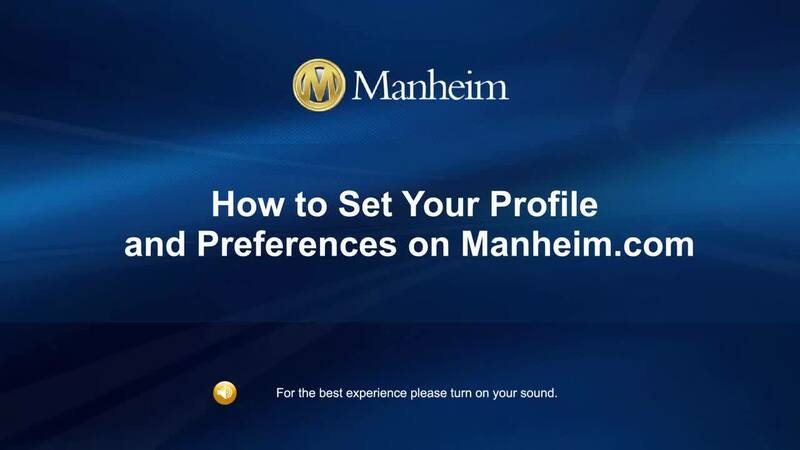 Manheim Puerto Rico slated for August 6.